Take the stress out of candidate scheduling and reduce time-to-fill by eliminating back-and-forth communications.  Build your on-campus brand and engage top students before the competition with Yello’s complete campus recruitment platform. Paperless Career Fairs: What’s Holding You Back? To schedule a product demo with one of our solution consultants, please fill in your contact details.